I understand that I pay just $11.96 today for a 10-Day Trial access to the Getting Rich With eBooks 4G Training Center, including bonuses. I also agree that if I do not cancel during the trial you have my permission to charge $97 per month for no more than three months to the credit card I provide. I understand I can Cancel anytime simply by giving you my notice at gettingrichwithebooks.com/contact-us/, or by sending you a fax to 877-233-1557, and I won't be billed any further. I was so defeated and then one day I got an email from Bob Proctor, someone I greatly respect. I had gotten to the point where I was tired of clicking links and trying new things but I'm glad I did. It is an excellent course and I learned so much. I started out with two informational books, which achieved some success, but then decided to go into the children's book niche and this is where I really soared. I can't quit my job yet, but this is more money than I have ever made online after spending over $30,000 on failed projects, and I can see my way clearly now and I expect to replace my income by the end of the year. I didn't know much about public domain material, and what constitutes public domain material, and where to look for it or how to verify a work is in public domain --- this was really an eye opener for me. I have a products website, and much of the information I obtained to set up the site has been piecemeal -- I really like the start-to-finish approach of Vic's course. I definitely got what I was looking for in this course and more. I liked the format of homework assignments each week because it gave me concrete action steps to follow, and to continue to follow as I work through the process. I learned material that I can apply over and over again. Thanks Vic for a wonderful course. I would have to say, it's the best course I've participated in this year! Almost finished with my first ebook and several good ideas for #2, #3, etc. 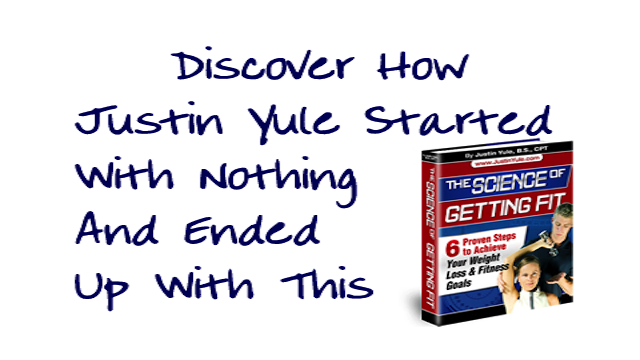 Before I started, I saw the process of writing and marketing an ebook via internet as rocket science. I was confused by all the pitches on what was needed for a website and drawing traffic. Now I know the baseline info of what I need to do to choose a niche, choose market key words, test words and marketing copy, and get a mini-site up. Vic's rolodex of "helps", freelancers who will do the parts I do not wish to do, is invaluable. Excellent program - I expect it to pay for itself many MANY times over. I am always comfortable purchasing a program from Vic because he shoots straight about the realities of internet marketing - straight in terms of honesty and in terms of experience. Before this course, I knew nothing about the information Vic taught us, so I was starting at zero. So far, I have gotten several new ideas for ebooks, have begun writing a bonus book, am revising my current book for one or more ebooks, have read Cialdini and books on writing sales letters and have practiced writing marketing material for other people as well as myself (rewrote someone else's homepage as a sales letter for them), have learned much from listening to the bonus material, have been motivated to find web support to help me create a new website (and found it), am in the process of researching the business structure I need to support my ebook business, am reading the SEO material…should I go on?